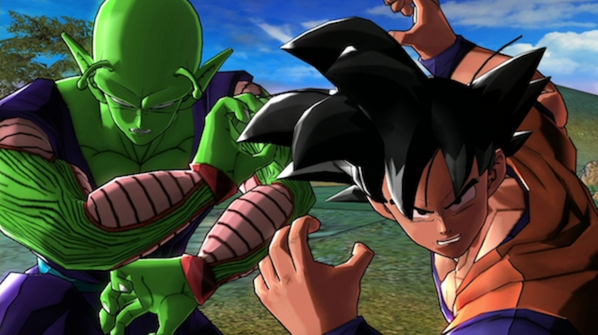 Namco Bandai has announced that their new game, Dragon Ball Z: Battle of Z, will be available this next January 28 to the North American market for Xbox 360, Playstation 3 and a digital version for the PS Vita. This new chapter of the popular Dragon Ball Z video game series, comes back to the classic style of rich colors, characters with better styles, and different scenarios. The single player campaign mode contains a wide variety of scenarios in which anything is possible in matter of destruction in fights with enemies and bosses. Players who already know the different abilities of the characters can ensure their victory while they attack, defend themselves or heal other team members. This version also includes a new facet in the multiplayer world, allowing up to 8 players to challenge each other in intense battles.